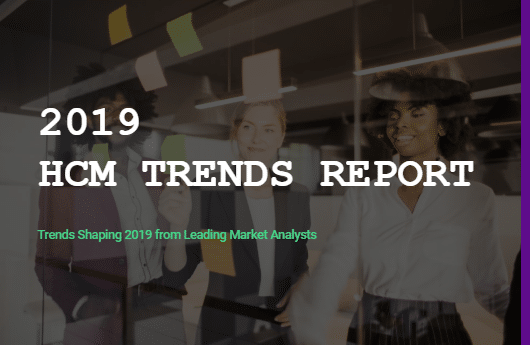 I’ve worked with my partners in the HR Federation to bring you this 2019 HCM trends report spanning all categories of work, HR, and technology. Good news! HR and HR technology is poised to have incredible impact on work. 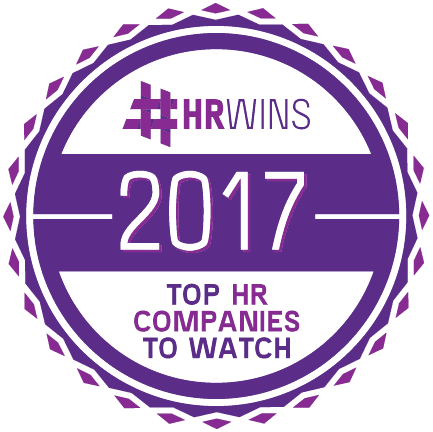 The insights here are based on research from collaborating analysts in the HR Federation network, and field advisory work with employers and technologists. The seismic shifts happening throughout the workforce – the macro trends and demographic influences on work, workers, and leaders are showing themselves increasingly in HR. Yet, much of what I read and hear about the changing workforce sounds like HR isn’t a part of it. Every part of every business I see is changing rapidly and HR is no exception. 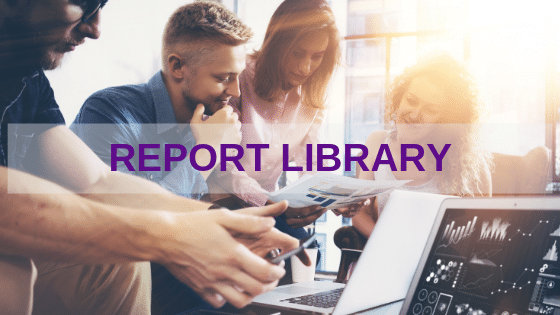 The trends in this report illuminate not just trends in tech, but how HR is changing, and fast. Long held beliefs about HR, the profession and the professionals, are rooted in old-school thinking. But, old-school thinkers are on the decline in HR. Along with the trends listed here, I’m excited to share a glimpse at my upcoming work on the HCM technology market landscape for 2019 with the total addressable and serviceable available market sizes for HCM technology. While these numbers point to a very large and growing B2B tech category, it’s the tip of the iceberg as the data will be expanded to include the U.K. immediately and then the rest of Europe, AsiaPac, and so on. 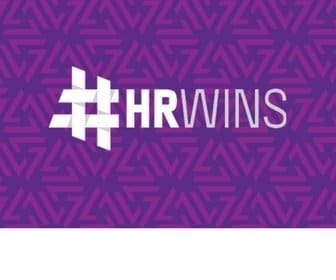 Keep an eye on HRWins for more. Of course, there’s an update on HCM tech VC investment for 2018. Global HR tech VC is exploding, and with half of Q4 2018 left, it remains on a fast pace. I hope you enjoy the report. Please share it if you find it worthy, and as always we look forward to your feedback. Share your email to get the latest updates from HR Federation analysts.